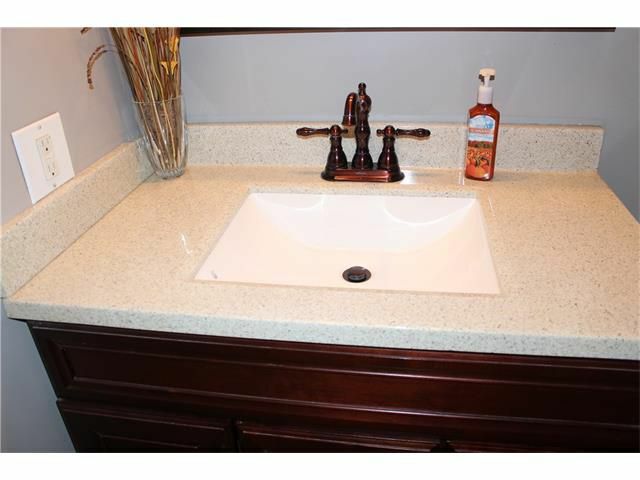 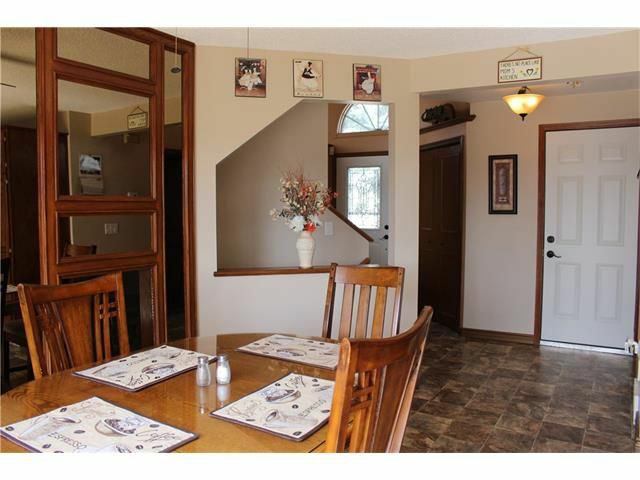 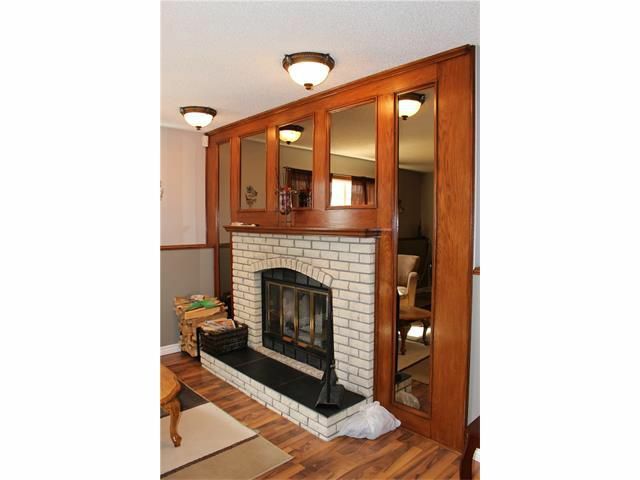 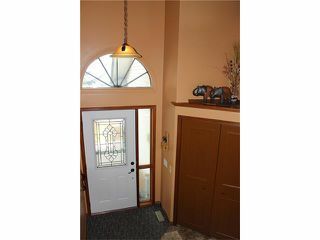 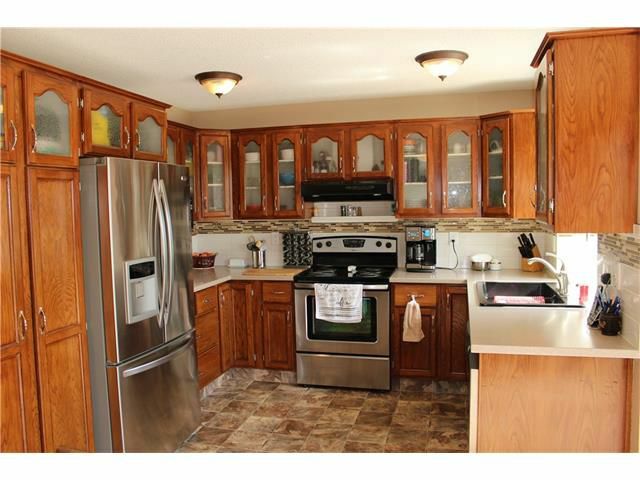 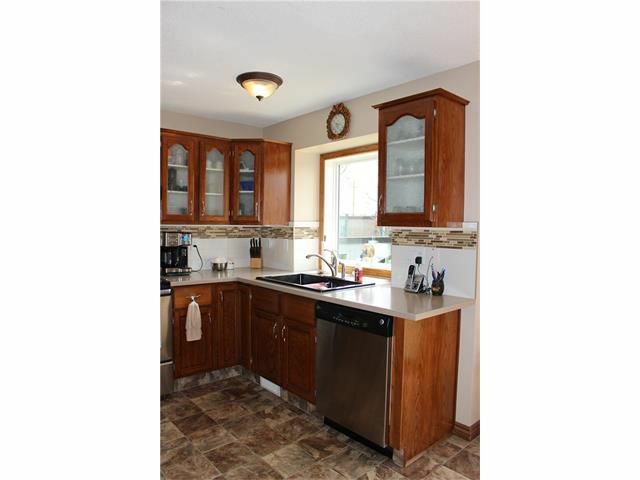 Exceptionally maintained house with many upgrades over the years. 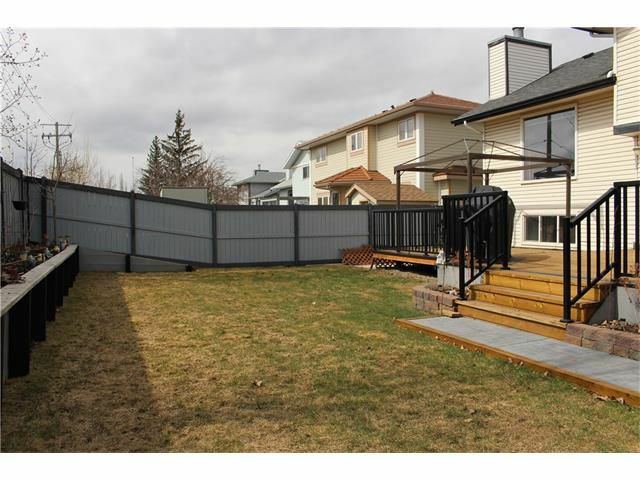 Almost everything was replaced or updated in this lovely home with endless storage space. 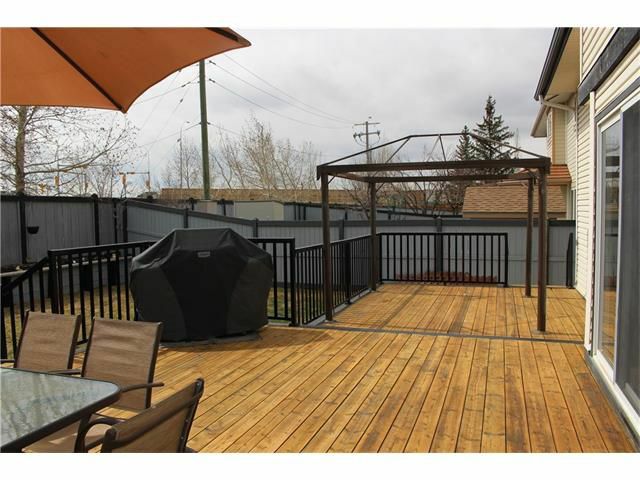 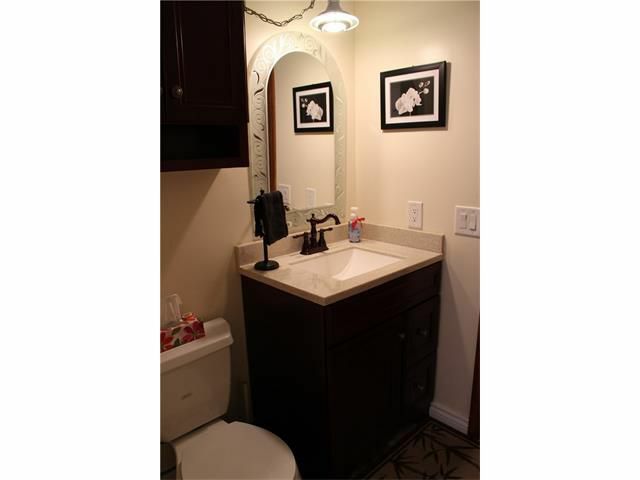 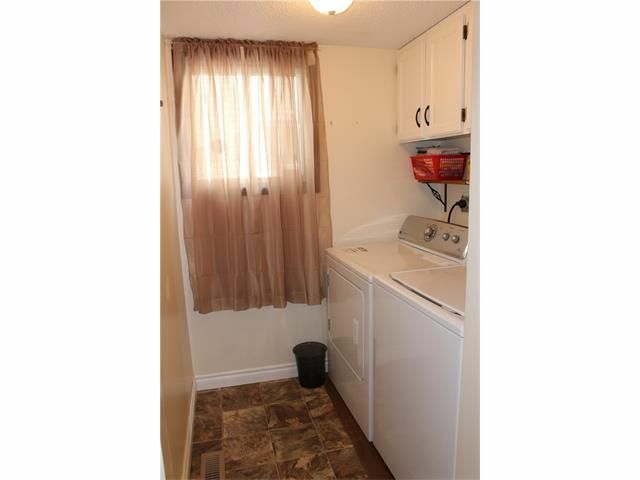 Located on quiet street and very private with green space behind back fence. All levels are tastefully developed. 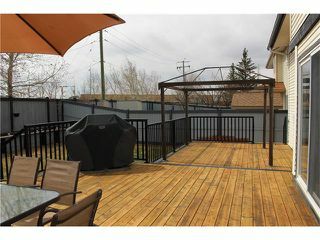 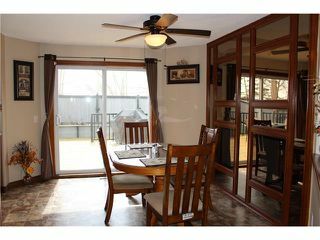 Kitchen has updated oak cabinets; stainless steel appliances and large eat in area which opens to the back yard with 2 large decks where you can host large gathering and you will not feel crowded. 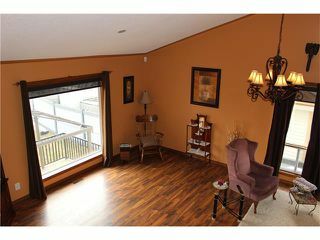 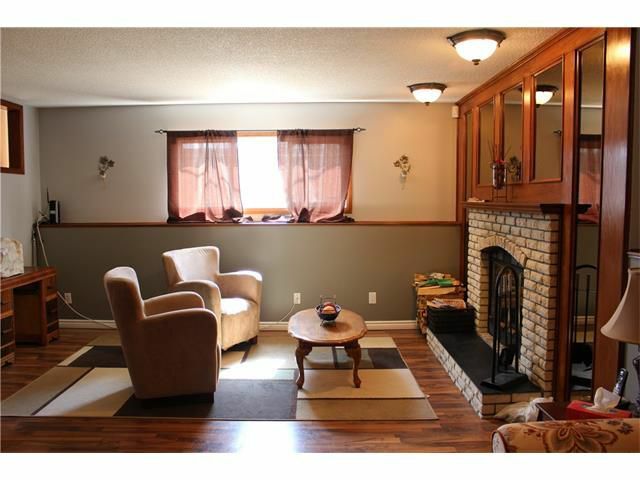 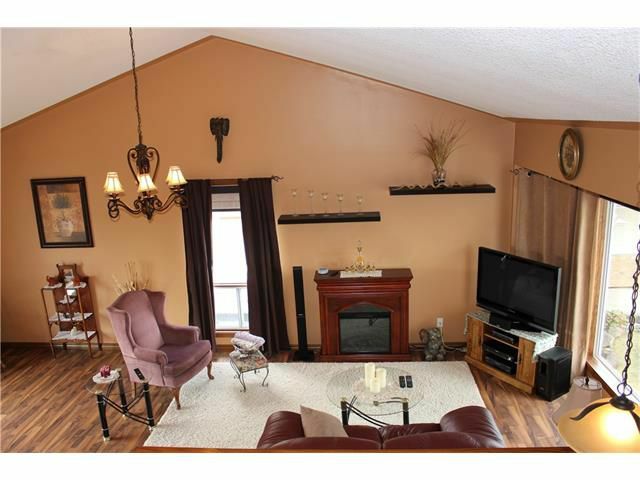 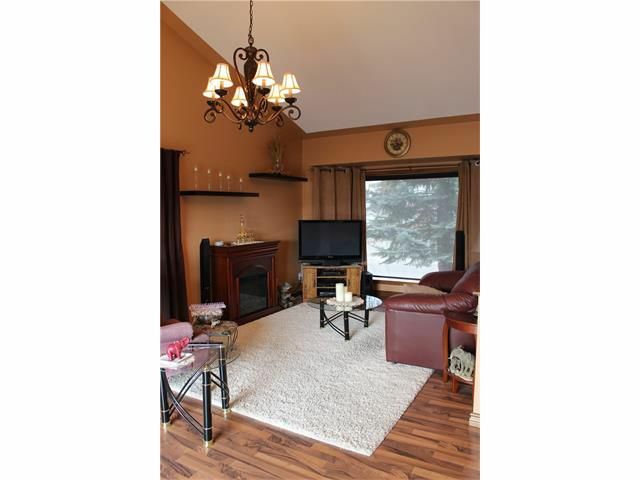 Spacious living room with vaulted ceiling has 2 large windows which allow lots of natural lighting flow. 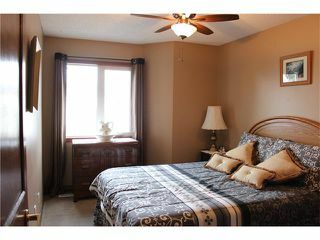 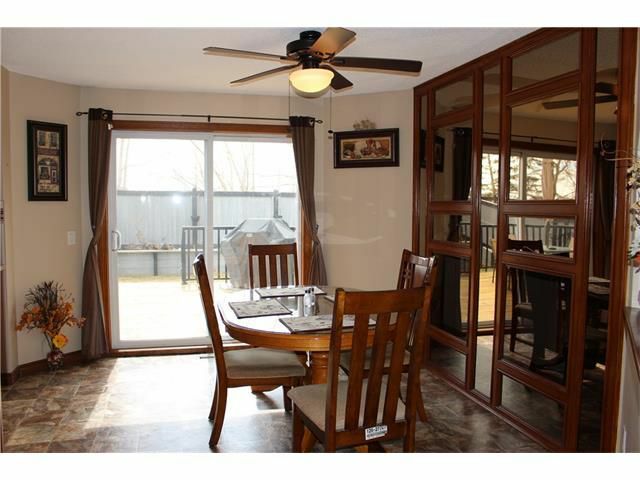 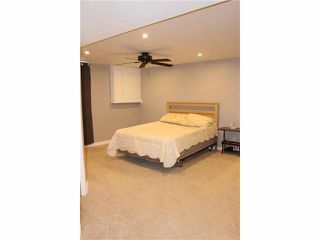 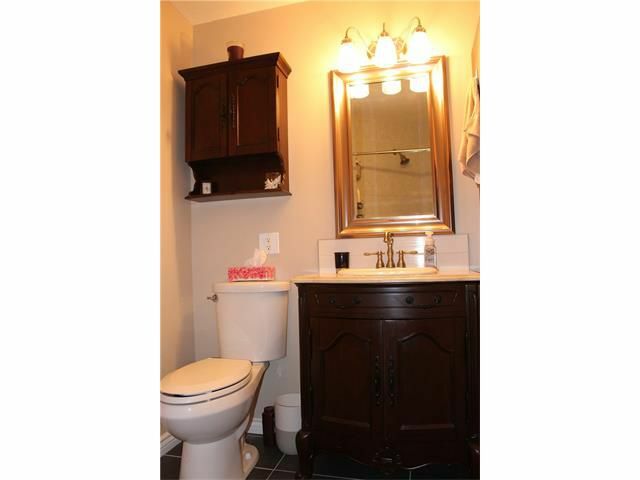 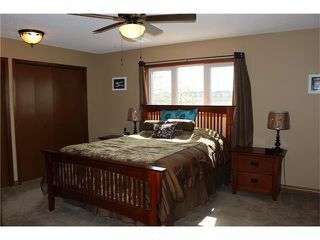 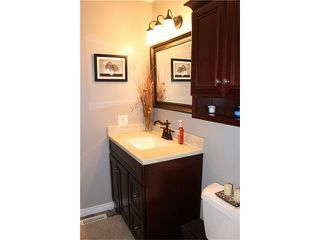 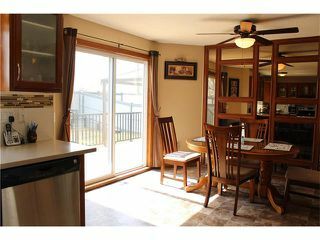 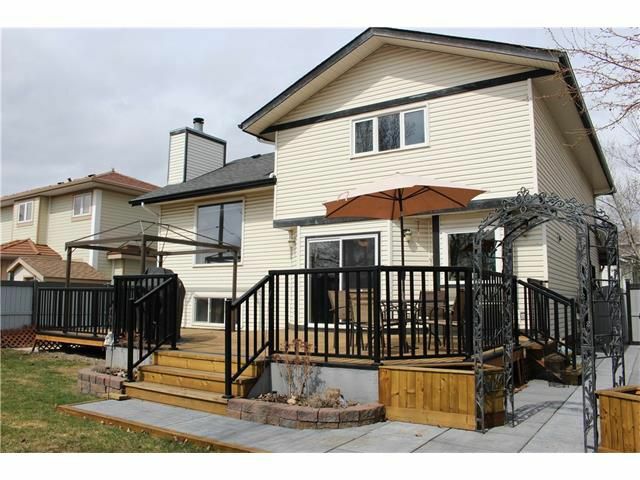 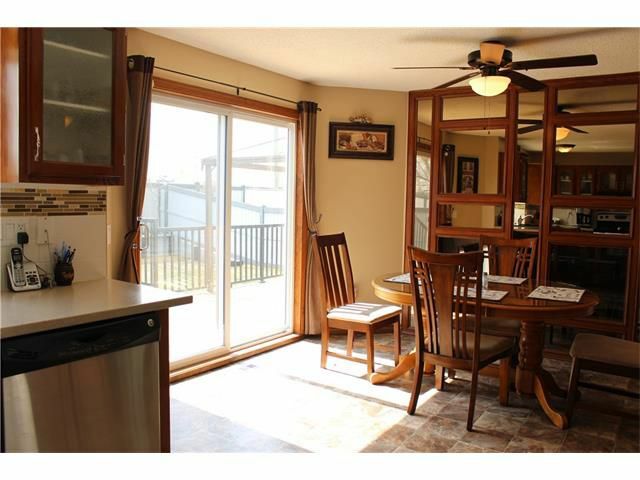 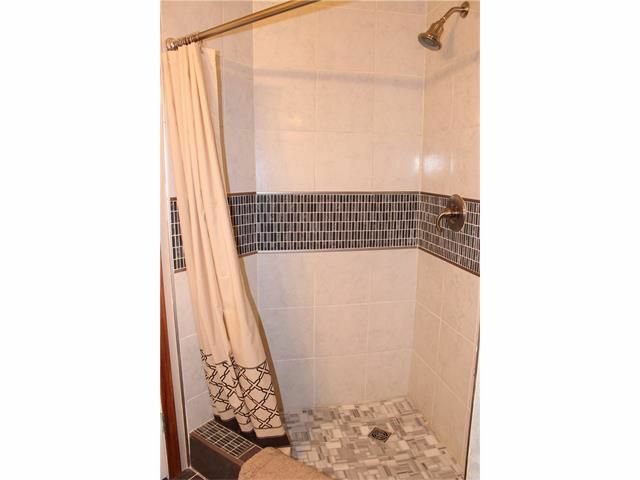 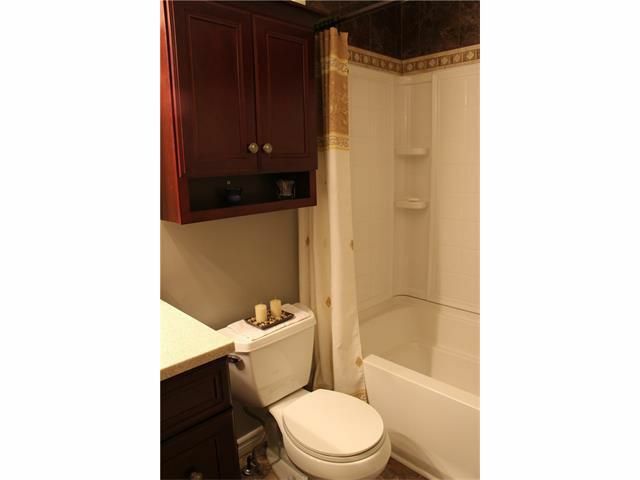 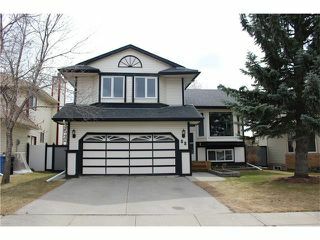 Highest level has master bedroom with updated 3 pc en-suite and 2 more good sized bedrooms with full bath. Family room located on lower level has a cozy feel where you can enjoy evenings in front of a wood burning fireplace or just relax and watch TV. 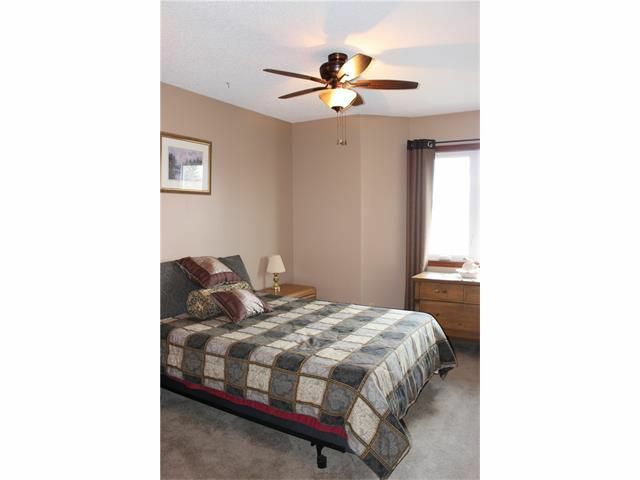 Lowest level has 4th large bedroom with walk-in closet and access to the crawl space. Laundry is located on main floor just next to the 1/2 bath. BOOK your showing NOW!! !